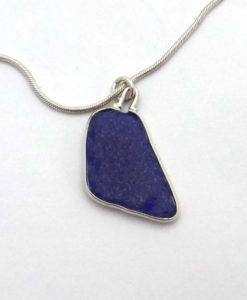 Do you want to become your Mother’s favorite child. 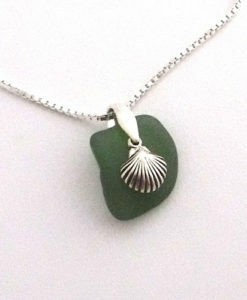 If so, give her this gorgeous sea glass necklace for Mother’s Day. 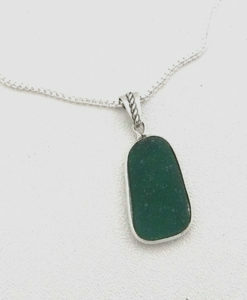 The piece of turquoise sea glass was found on a beach in Puerto Rico. 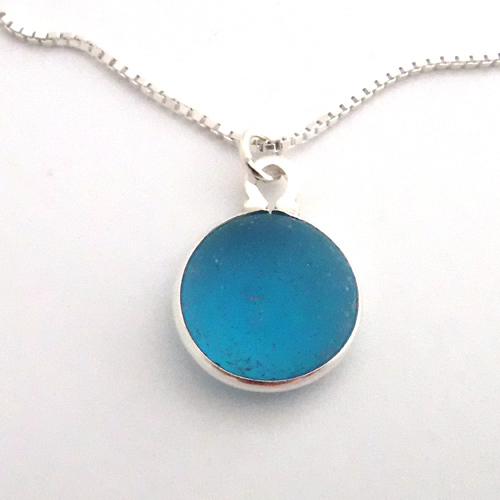 Turquoise sea glass is extremely rare because it was seldom used in mass production of bottles. 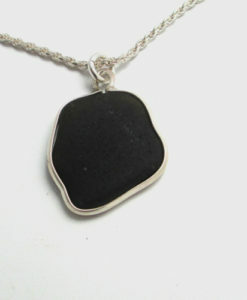 It was sometimes used in tableware, antique flask and art glass. 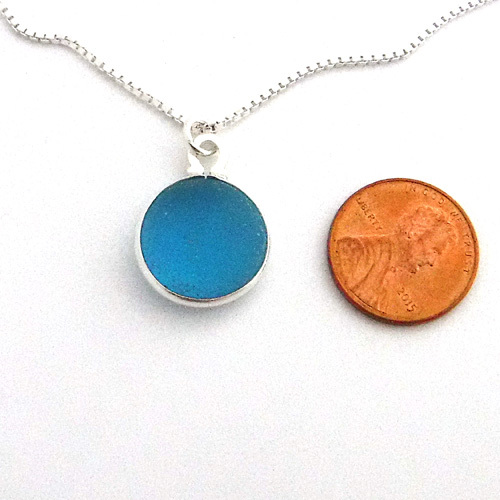 The sea glass measures approximately 1 inch and is perfectly round in shape. 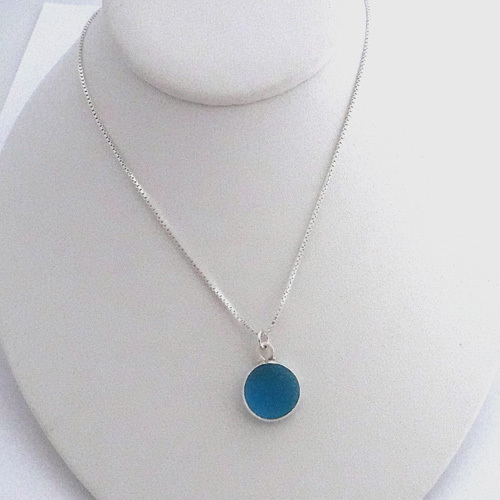 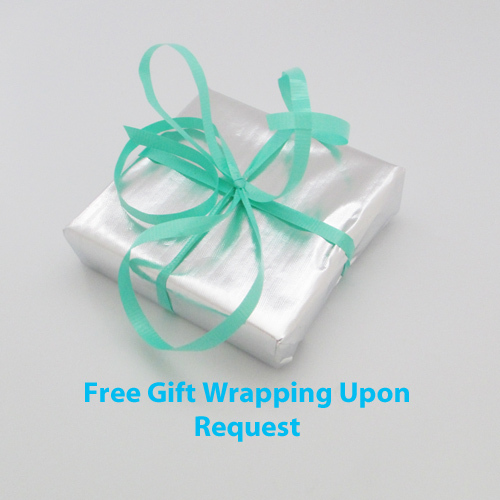 The pendant comes with a choice of either a 16″ ,18″ or 20″ sterling silver box chain. 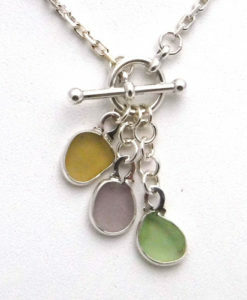 The pendant can be purchased without the chain for $80.00.